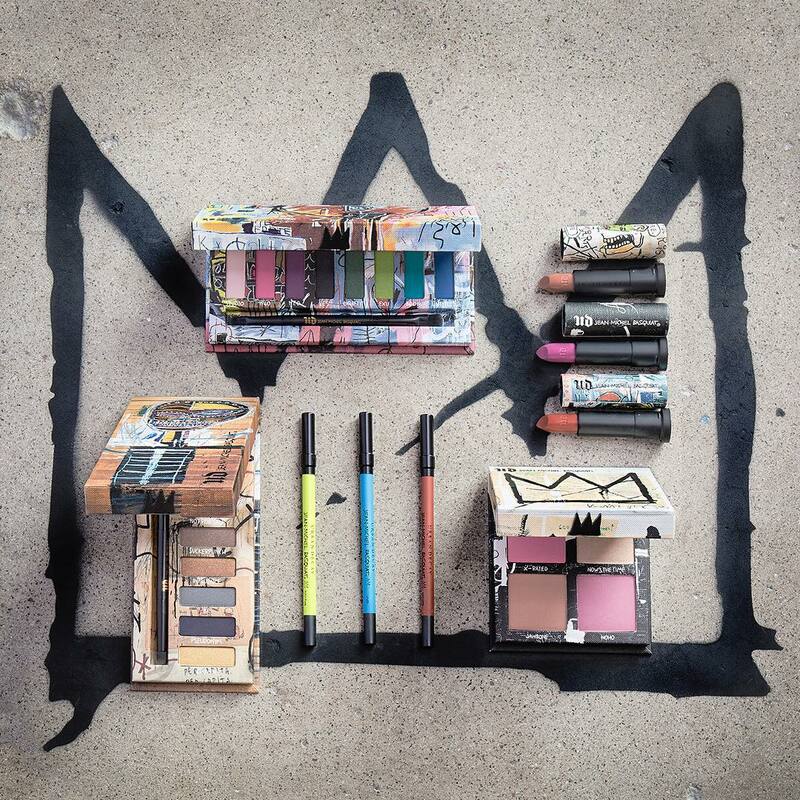 Last week, Urban Decay launched a new makeup collection described on their website as “a collection inspired by one of the most influential artists of the twentieth century.” This collection collaborates with the artistic legend, Jean-Michel Basquiat. Basquiat was known for incorporating black figures into his own art because he felt that blacks were underrepresented in art. The packaging of the products features aspects of his best artwork. The products in the collection are shades that are inspired by the colors used in Basquiat’s art. The headshot for the line features the face of the actress, Ruby Rose, who has a notable appreciation for Basquiat’s art and even has a tattoo with his portrait on her arm. Many people argue that the choice for the face of the collection is inconsistent with the message that Basquiat intends to send with his artwork incorporating blacks. Despite this minor issue, people seem to be loving the collection itself!